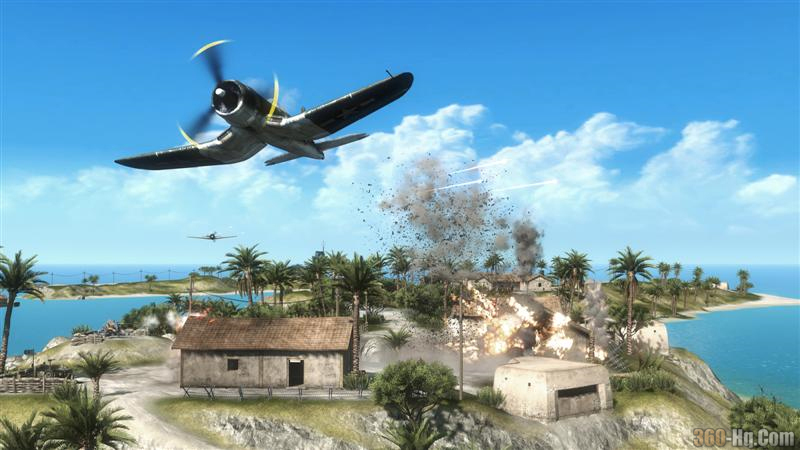 DICE Confirm Battlefield: Bad Company 2 for 360, PC & P..
Battlefield 1943 also announced for XBL, PC, and PSN. 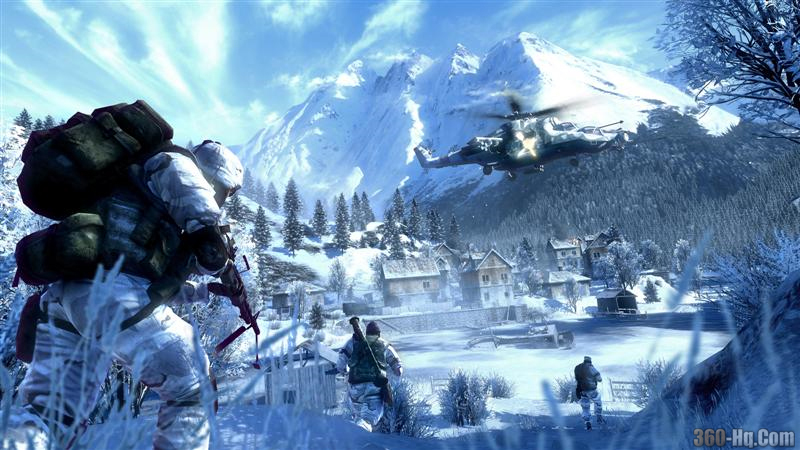 Guildford, UK – February 6, 2009 – DICE, an Electronic Arts Inc studio (NASDAQ: ERTS), today announced the development of Battlefield: Bad Company 2™, the sequel to last year’s blockbuster title. In this installment, the Bad Company crew again find themselves in the heart of the action, where they must use every weapon and vehicle at their disposal to survive. The action unfolds with unprecedented intensity, introducing a level of fervor to vehicular warfare never before experienced in a modern warfare action game. “Bad Company 2 takes everything that players liked in the original and ups the ante – more vehicles, more destruction and more team play,” said Karl Magnus Troedsson, Executive Producer Battlefield Franchise, DICE. 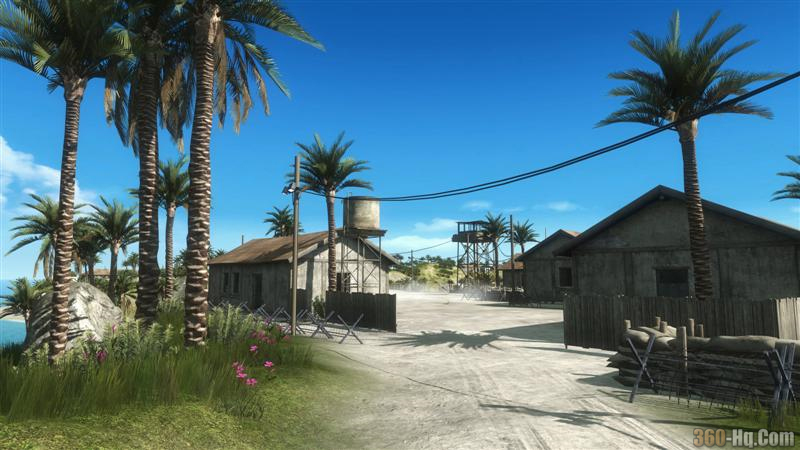 Battlefield: Bad Company 2 is scheduled for release in Q1 2010 for Xbox 360, PS3 and PC, while Battlefield 1943 will be available this summer for PC, Xbox LIVE Marketplace and PlayStation Store.